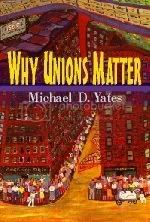 What if the United Auto Workers Owned a Car Company? 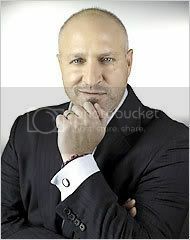 Tom Colicchio: Top Chef or Top (Wage) Thief? © 2019 Cheap Motels and a Hotplate. All Rights Reserved.